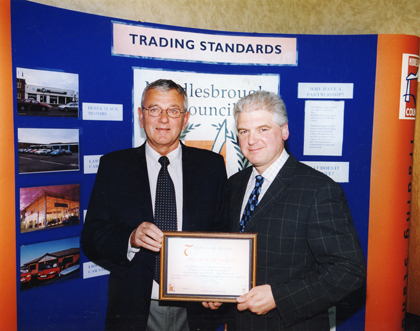 Eric Carter Car Sales was established in 1970’s and have grown from strength to strength since. We are proud to be a family run business founded on values of quality and reliability. 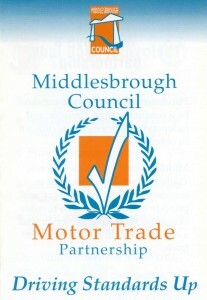 And this is proven by the fact that we were one of the founding members of the Trading Standards Approved Used Car scheme. We believe in giving our customers a fantastic buying experience by having all aspects of a sale handled by one sales-person. 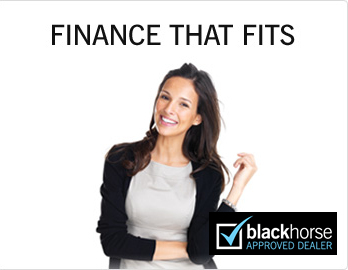 And it doesn’t end there – our after sales support is renowned and you can ask any of our customers to vouch for it. All our cars are unique in that they are low mileage cars, HPI checked and most of them are still under a manufacturer’s warranty. 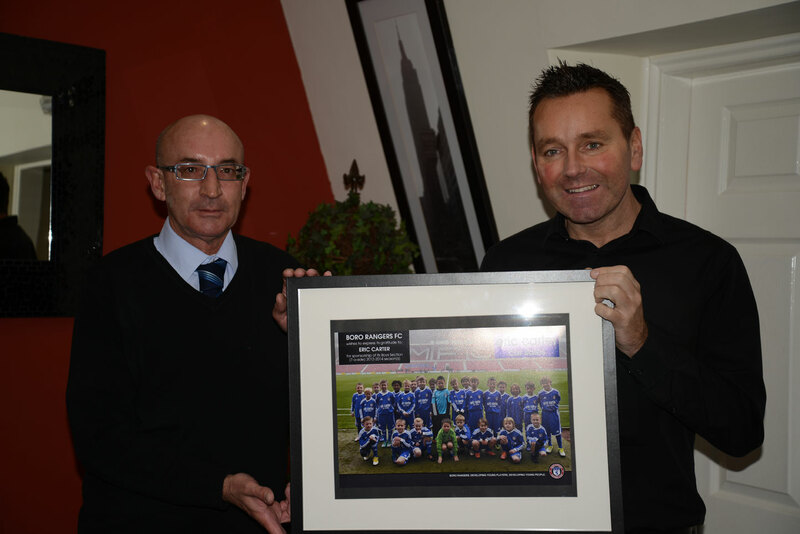 Eric Carter is proud to sponsor Boro Rangers FC, the future Stars of tomorrow!